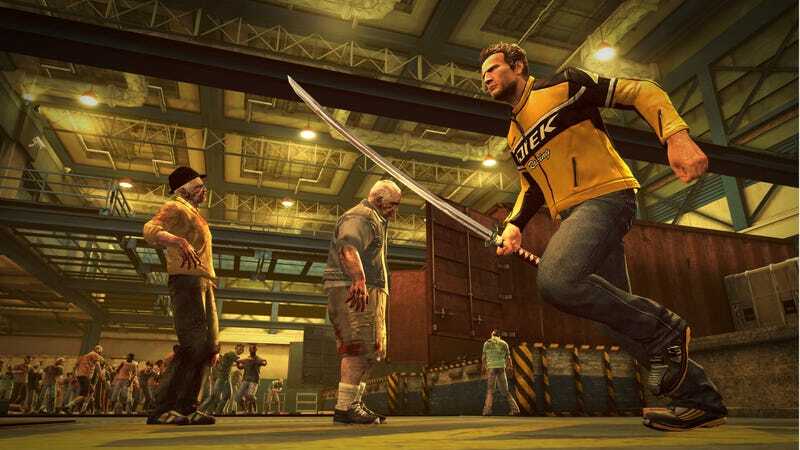 We close out 2010 with four releases on download services, headlined by the first extension for Dead Rising 2 - or second, if you count Case Zero, which preceded the game. Dead Rising 2: Case West (XBLA) - Frank West returns to the Dead Rising story to battle the shambling hordes with Chuck Greene. This is an Xbox 360 exclusive. Also: chick chick BOOM (WiiWare); G.G. Series: Z-One (DSiWare). Jan. 5: ilomilo; Jan. 11: D.C. Universe Online; Jan. 17: Monday Night Combat (PC); Jan. 18: Mass Effect 2 (PS3), LittleBigPlanet 2; Jan. 25: Dead Space 2.